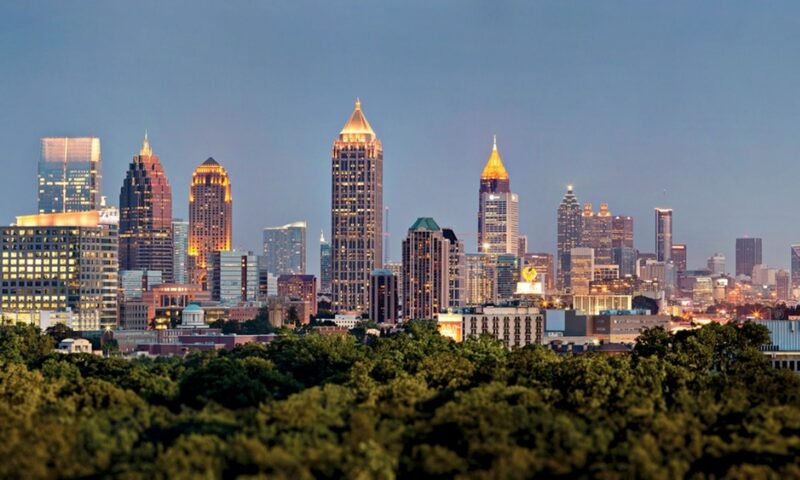 The Atlanta Geological Society hosts two events: monthly meetings and a Professional Geologist Candidate workshop. 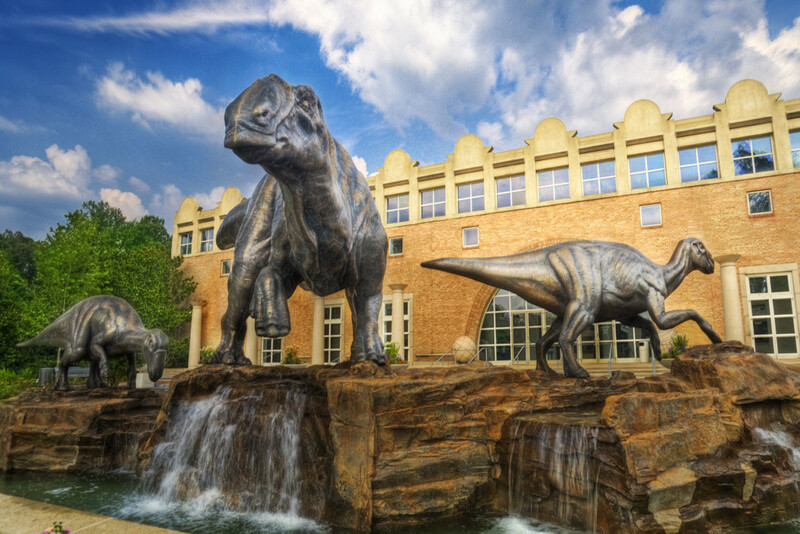 The AGS monthly meetings are the last Tuesday evening of the month at the Fernbank Museum of Natural History, 767 Clifton Rd, Atlanta, GA 30307. We take a summer break in July and a Holiday break in December. The AGS Professional Geologist Candidate Study Group Workshops meet 10:00 am – 12:00 p.m. the last Saturday morning of the month at the Fernbank Science Center, 156 Heaton Park Drive, Atlanta, GA 30307. The “last Saturday” may change due to holidays, conflicts, etc. The AGS does not hold meetings in July or December. The AGS PG Study Group does not meet in December. To add events click here.